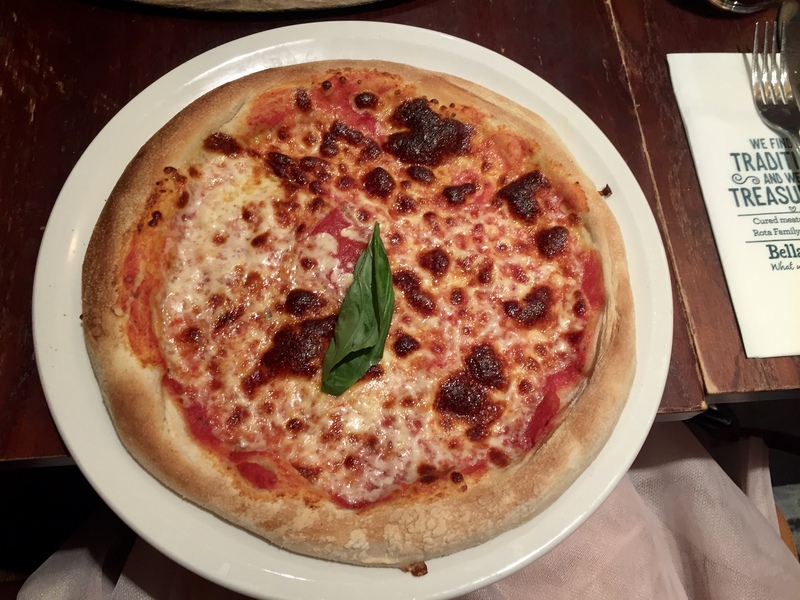 I WENT TO MY FIRST BLOGGERS EVENT!! AHHH! 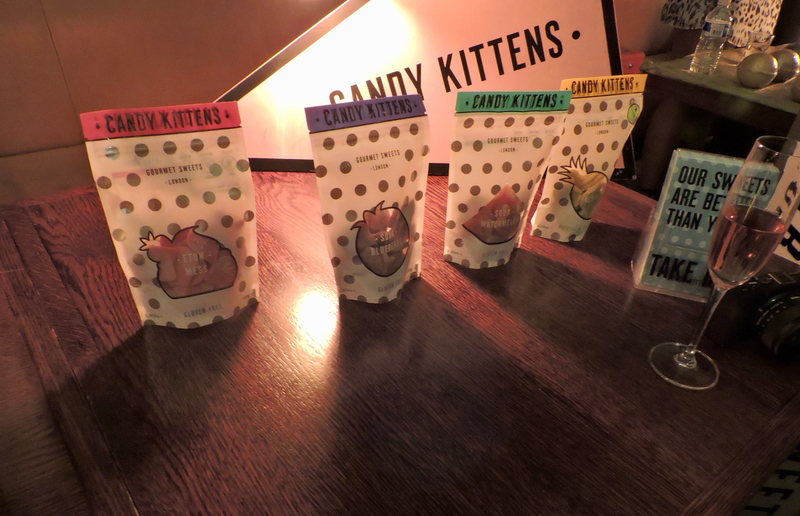 On the 10th June I went to a blogger event in London, as it was a Scarlett London event at the Trading House. That is so crazy, and make makes it even crazier is that I WON TICKETS! I was 1 person out of 5 that won tickets to this event! I was allowed to bring a plus one, so I brought my friend Kennedy who also blogs. The weather was so lovely which was also such a bonus, however it was too hot inside. There were so many people who turned up and this made it even hotter and so crowded. The event started at 2pm and ended at 5pm, it was an all day sort of thing so you could turn up and leave whenever you wanted to. This is what I wore. 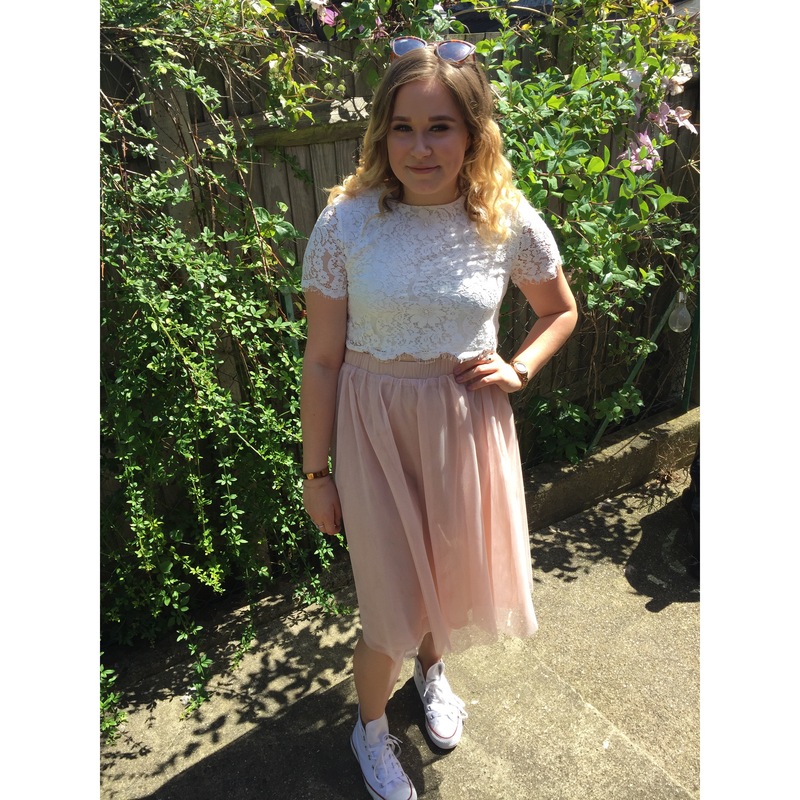 It was an outfit that I brought from trusty BOOHOO and I absolutely love it! I think it is such a nice outfit. It was a white lace crop top with a pink knee length mesh skirt. It was such a comfy outfit to wear throughout the whole day. I decided to wear this with converse, purely because 1) I have never been to this sort of event before and didn’t know what to expect 2) also because I was going to London and wanted some comfy shoes to wear throughout the day. I wanted to look a mixture between dressy and casual! 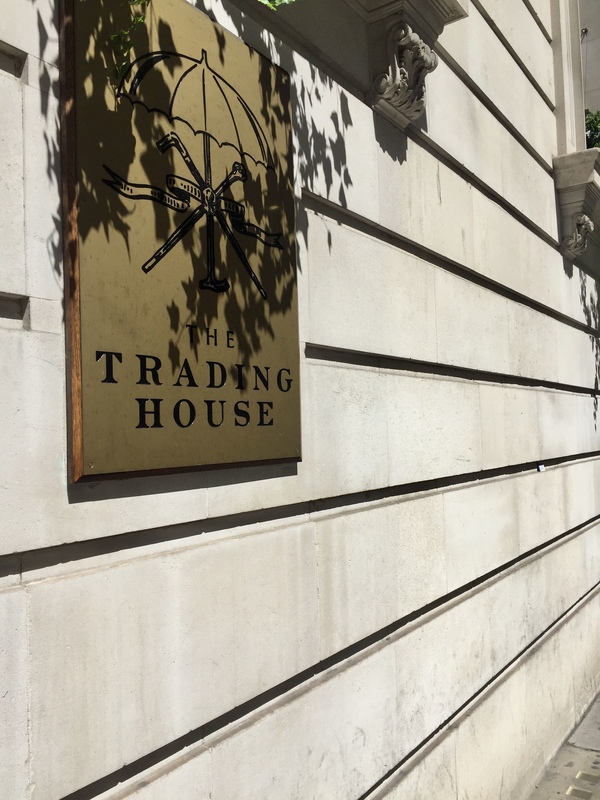 The event took place in the Trading House in London and it was so massive inside. At the event there were a lot of different companies who were running competitions through Twitter, so there was a lot to get involved with while there. It was literally goodie bag central. 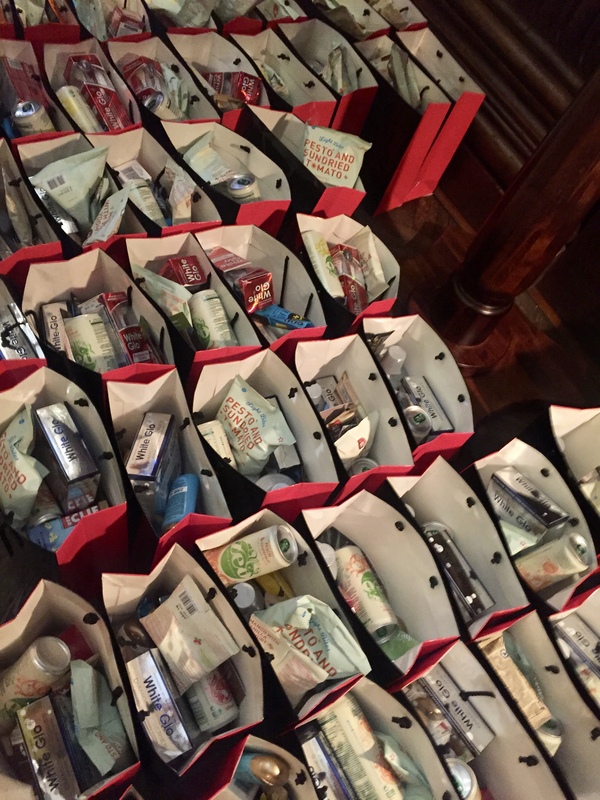 There were literally hundreds of goodie bags that were given out to everyone who attended the event. Each bag was filled with some of the same stuff, but some of them were different. The whole inside was really lovely and had such a modern interior. It was really big and was quickly filled with a lot of bloggers which made it hard to take pictures at times. It was really nice to see a lot of bloggers coming from all over the country come to this event! 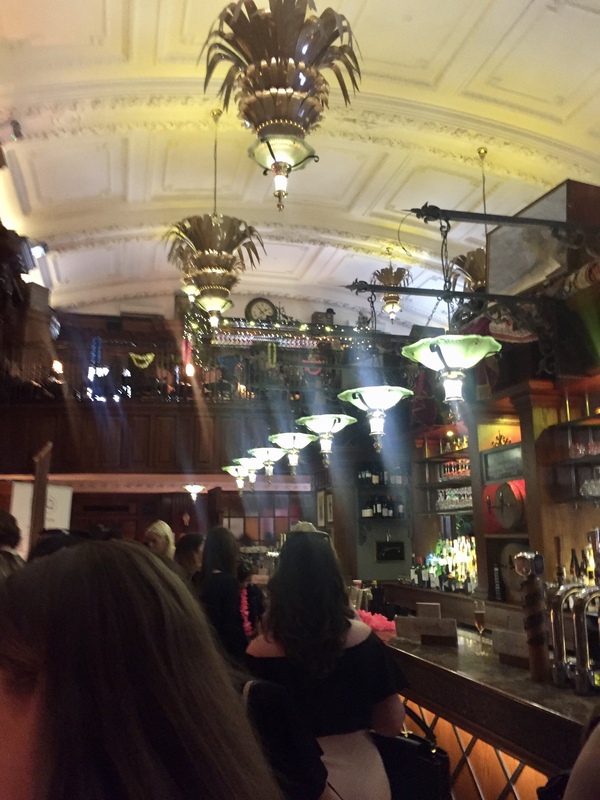 The bar was in the centre and you could walk round in a massive circle and there was stall after stall with different things going on. After you walked around once or twice and spoke to a couple of bloggers, then it was probably time to go. We left around 4:20pm as we had done everything and there wasn’t much more to do there. We received a San Disk Flash Drive and had so much fun posing with this little thanngggg, also excuse the weird hand. 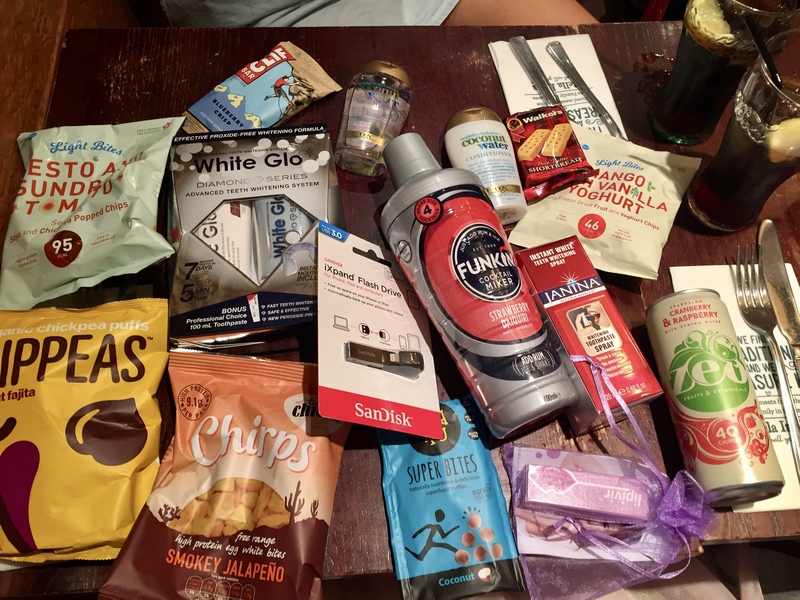 Everything I got inside my goodie bag, it was filled with a lot of healthy food which is good as I have started eating healthy and working out a lot more. 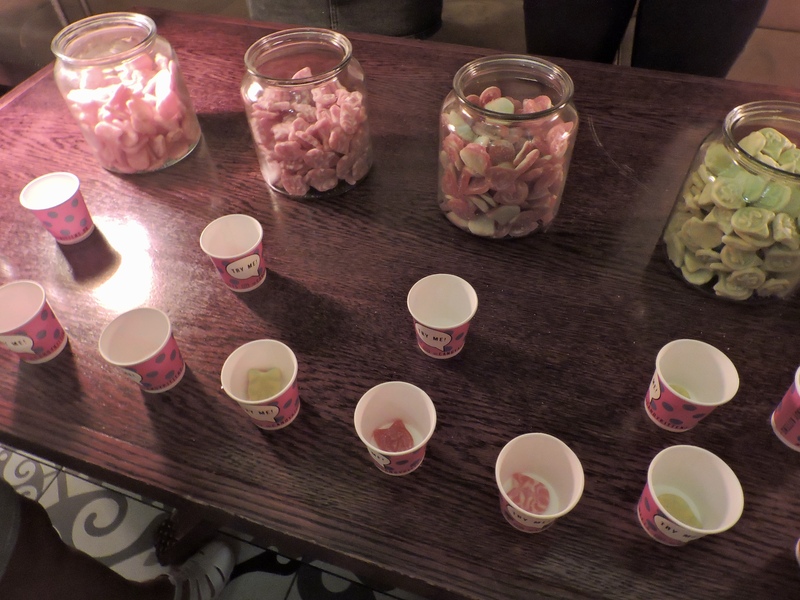 I have eaten all of these treats now and they were all delicious! Especially the Cliff bar and the Sun Dried Tomatoes with Pesto crisps. I also received a couple of teeth whitening products which I thought was cool and such a good back up for when I run out of my current product. I also got two small samples of shampoo and conditioner, these are some of my favourites so I was happy with that. 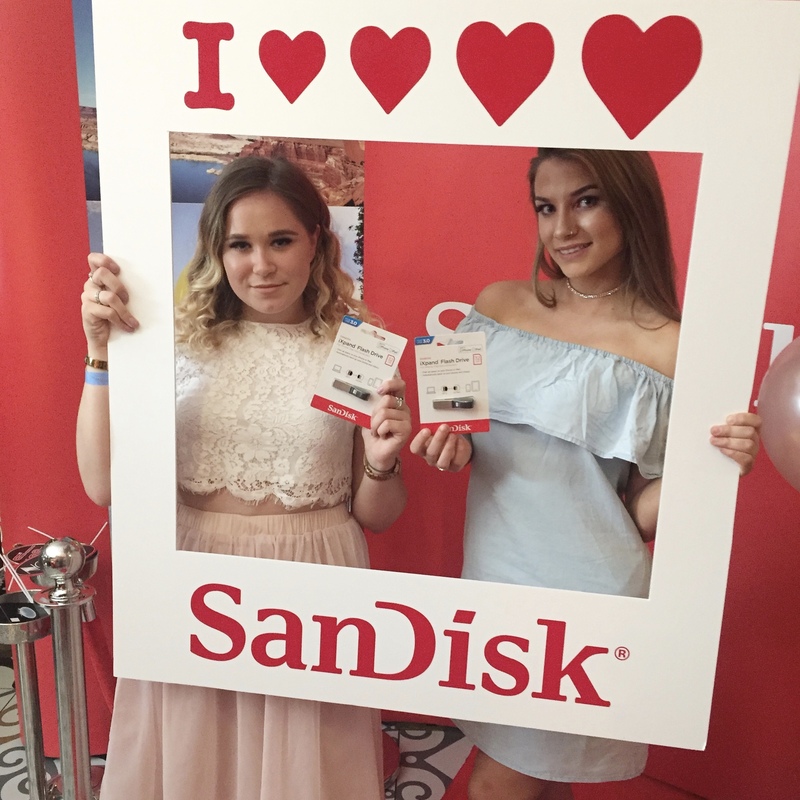 One of the most handy thing I received was the Sandisk Flash Drive, which is a little storage holder for my phone for all of my pictures. if you are anything like me, and you take pictures of EVERYTHING and it comes up on your phone all the time saying “storage full, manage it in settings” then this is going to come in handy for you. 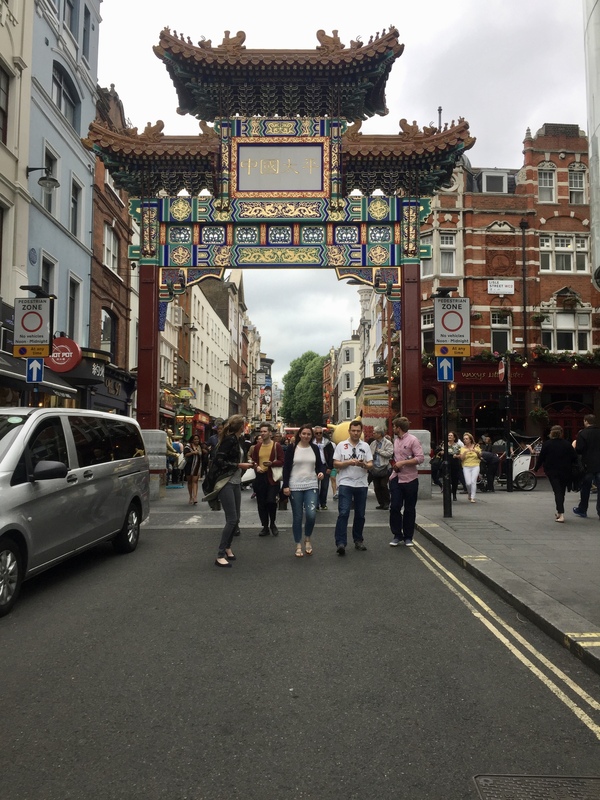 After we finished the BloggersBall we didn’t want to leave London and so we wanted to do some exploring, we went to China Town, went in a couple of makeup shops and then this happened.. yes I’m sure you can tell from the title of this post. We brought tickets to go and see Phantom of the Opera on the same day!! 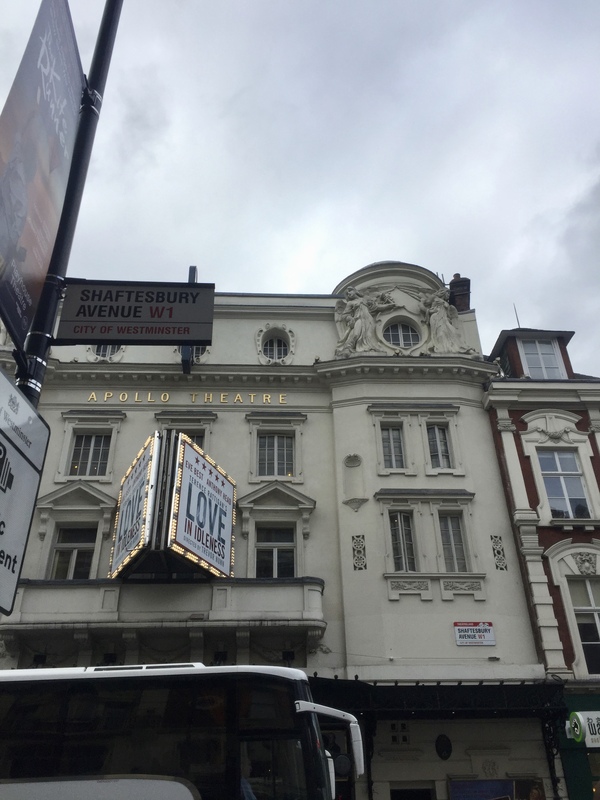 IF YOU KNOW YOU KNOW… SHAFTESBURY AVENUE.. where some of Harry Potter was filmed in Dealthy Hallows Part 1. Everyone seems to know how these people do this, and I literally have no clue. 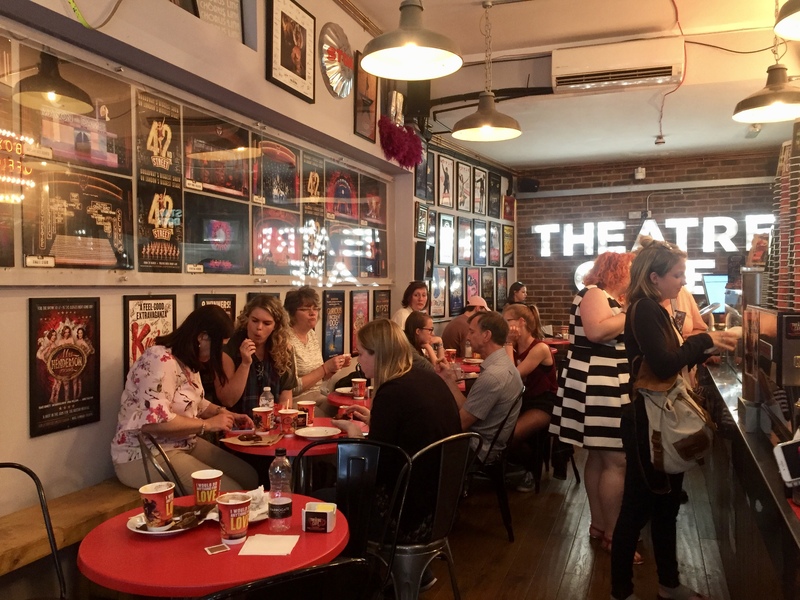 After we booked to go and see Phantom of the Opera, we went to The Theatre Cafe which is a cafe that gives you a free cake and drink when you buy theatre tickets. This is what we got which was really kind of them. 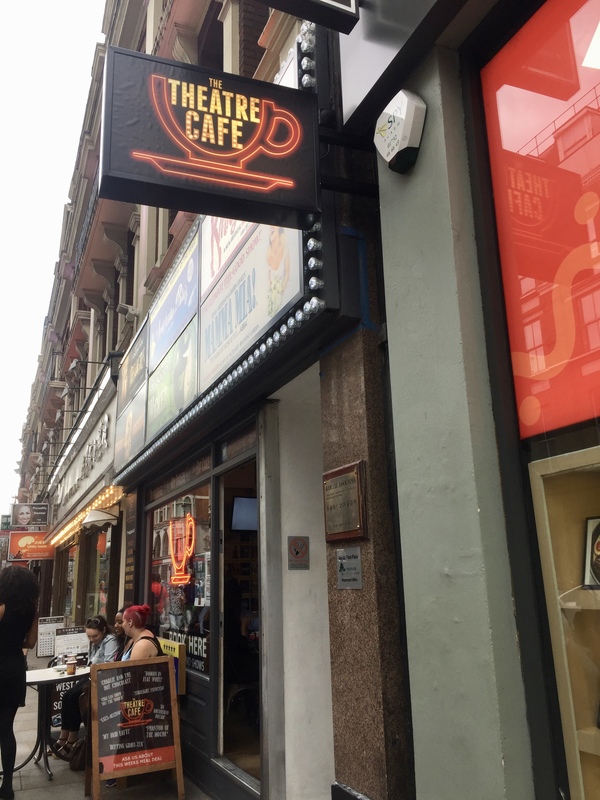 It is on Shaftesbury avenue, and is probably the cutest cafe I have been too. 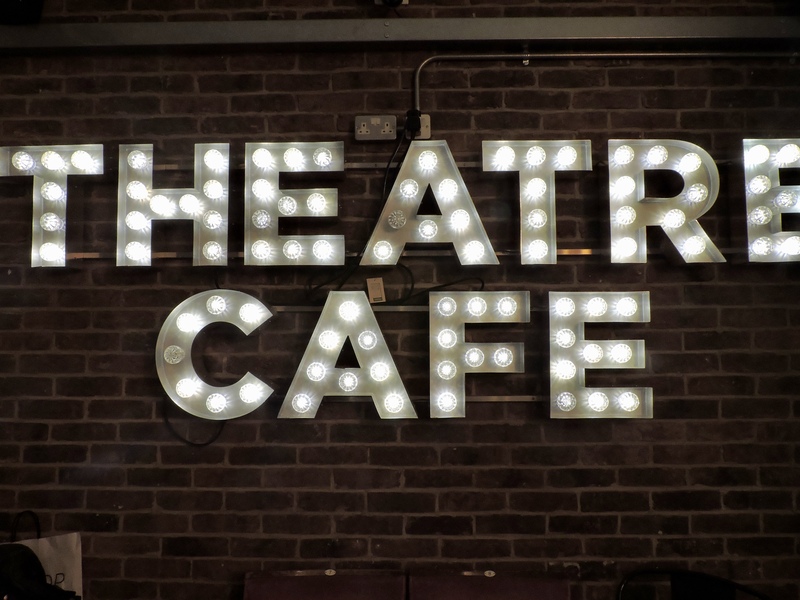 It is essentially the cafe that you are going to want to go to before a show. If you love theatre, musicals and plays then this is definitely going to be your sort of thing. 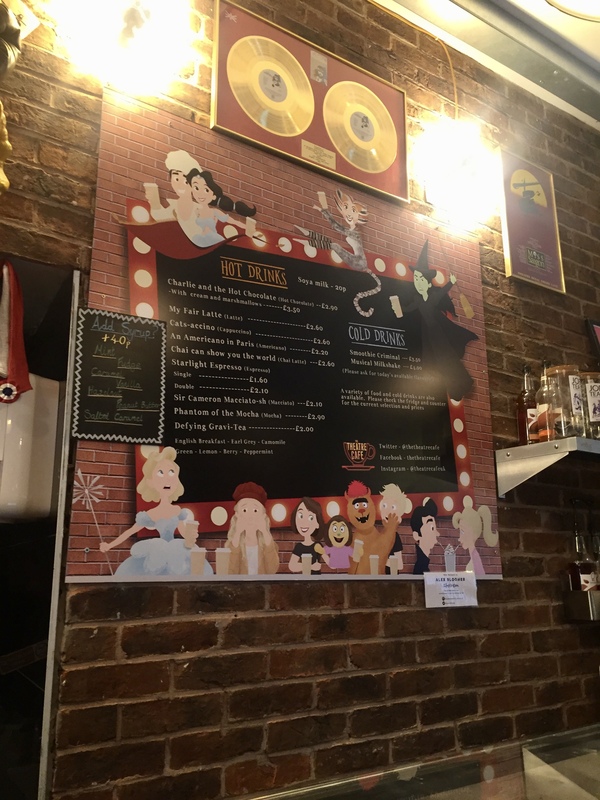 Whilst in the cafe they had music playing in the background, but not just any old music they had music from musicals so everyone was singing along in there. 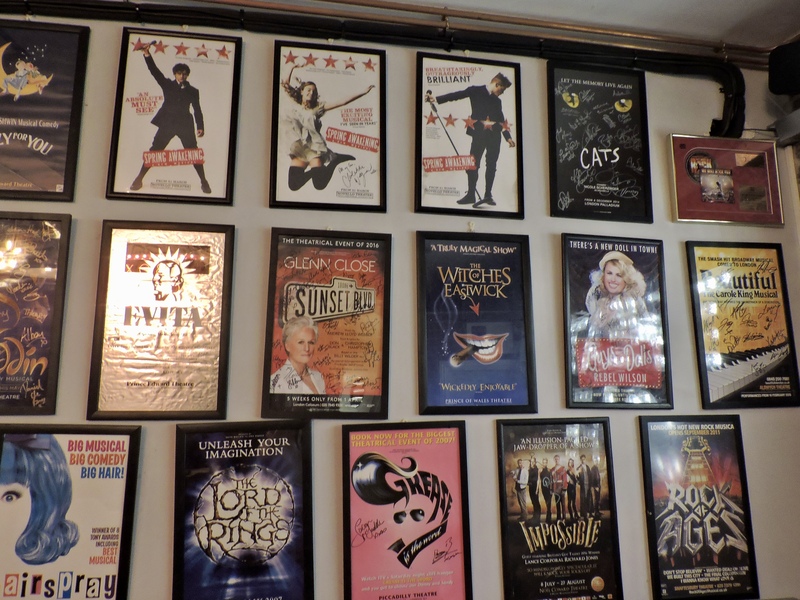 Along one of the walls there were posters from the different shows that were being shown in the west end and some of them had been signed by the cast and crew. 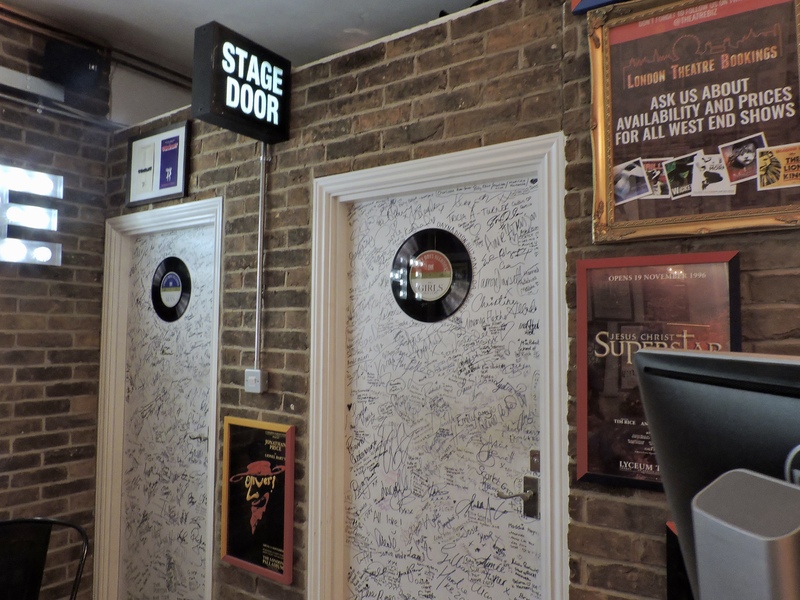 Also on the doors to the toilets there were signatures from famous people who had been inside this cafe, this was pretty cool. Phantom of the Opera was really good! I had never seen this musical before so I was excited to go and see a new one. I don’t really enjoy opera singing and I thought the whole musical was just like one big opera, turns out I was wrong. All of the songs weren’t heavy opera, they just had bits of Opera singing to them. They all had such amazing voices aswell, they deserved to show them off. The story line was much deeper then what I thought it would be. There is a love triangle and it pulls on the heart stringssss!! I won’t give too much away.. but everything about the show was incredible. The set, the music, lighting, costumes was amazing!! everything was better than I expected it to be. I have seen a lot of shows and this show was definitely up there with all aspects of the musical being fantastic. Would I see it again?? probably because I love a good musical, but I am also the sort of person that might want to go and see a new one rather than the same one. If you haven’t been, you need to see it because you will love it!! I had such a lovely busy day in London, it was nice to get out of my area and do a bit of exploring for a bit. Have you seen Phantom of the Opera, what were your thoughts?? if not what musical/plays do you like? It looks like you had a lovely time! I saw the event all over social media and was so jealous that I didn’t get to go! Wow, seemed like an awesome time! 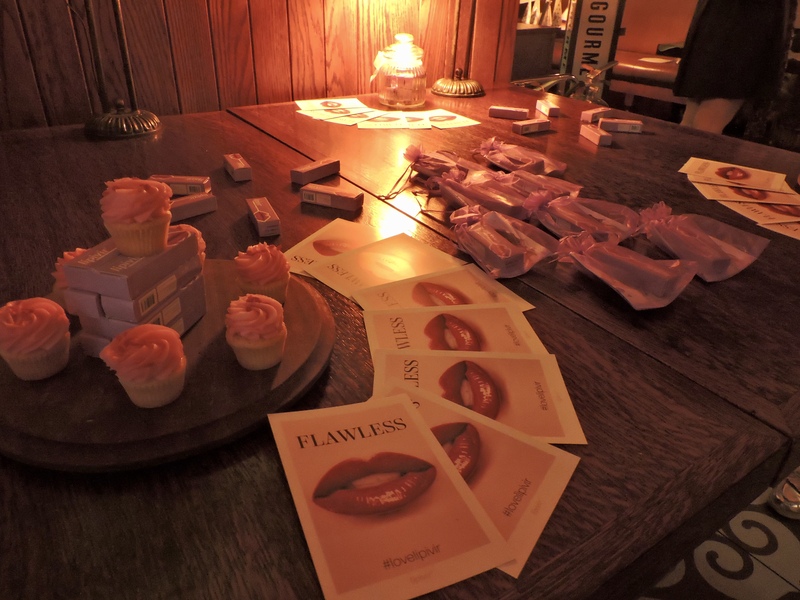 I would love to go to a blogger event. I’m not sure if they even have them in the US! Btw, loved your outfit! This looks like so much fun! 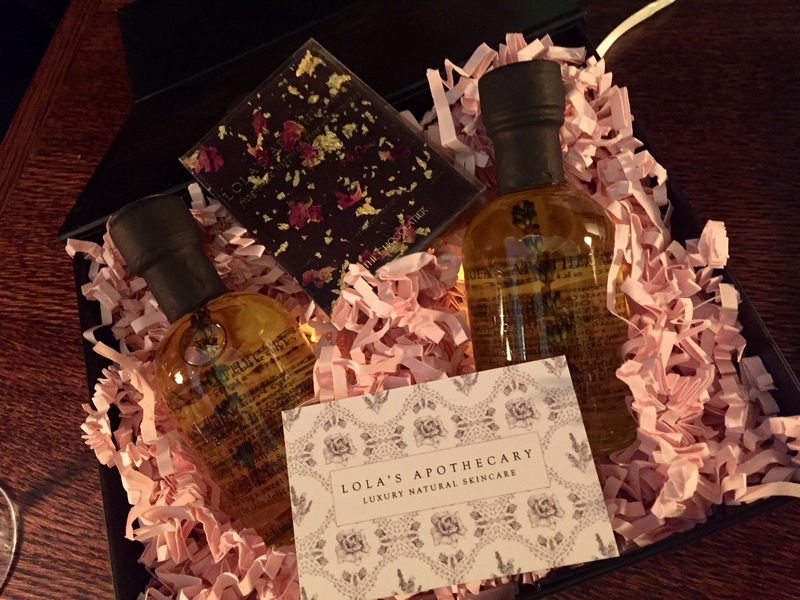 I can’t wait to attend a blogger event myself, I hope I enjoy it as much as you did! 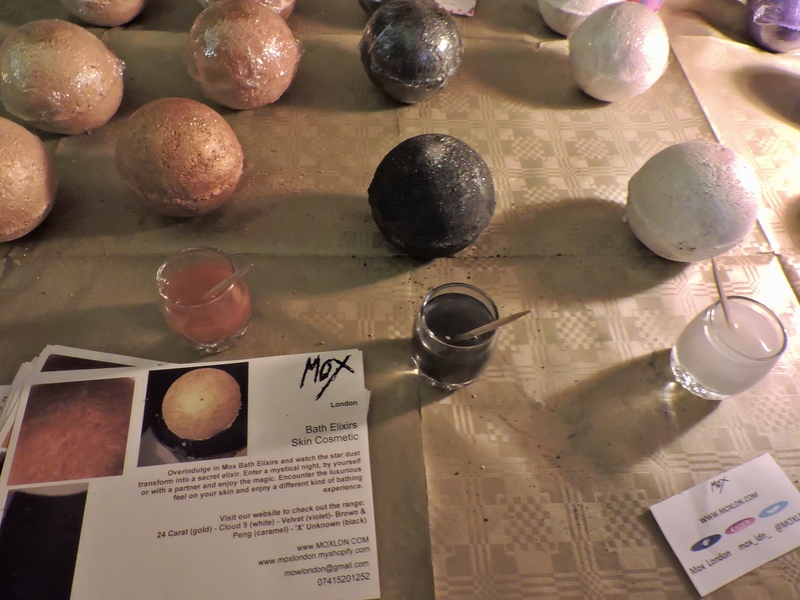 Attending a blogger event was so much fun! I’m sure you will 🙂 thanks for commenting! That’s so cool! 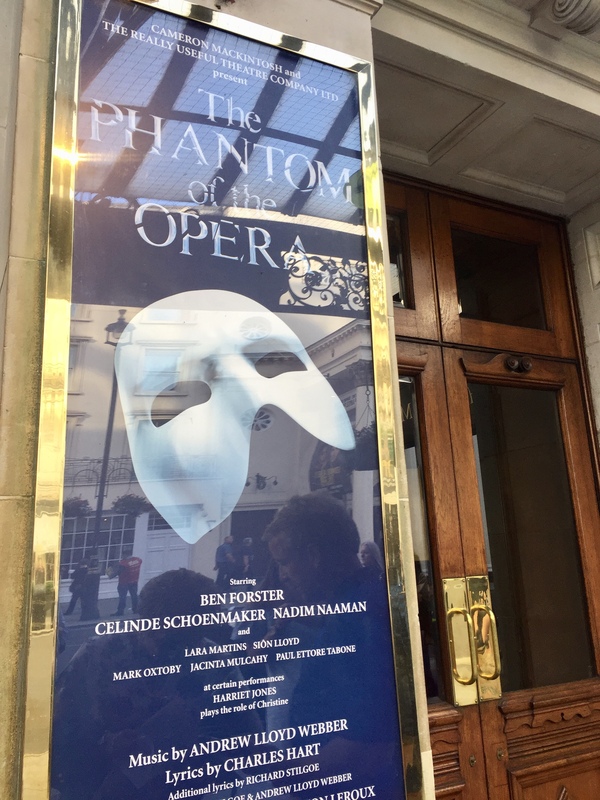 This post has made me so excited for my London trip tomorrow, wish it to see lots Phantom of the Opera, it looks so good! What a great time you have! London is a beautiful city and it seems that it was a great event. This sounds so good! Your photos are fab hun and that outfit you chose is amazing. It’s a really fan event that would be amazing to attend. Sounds like such an amazing day! You look gorgeous and the converse go so well with your outfit! Also I really want to go and see phantom of the opera one day, so into musicals at the moment! 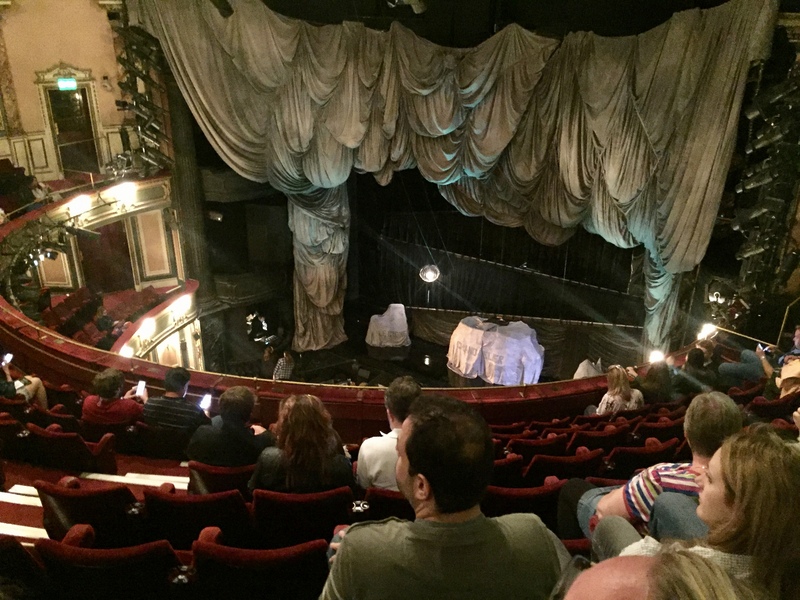 I have seen Phantom of the Opera once but would love to see it again many more times! Glad you were able to go! Wow! Looks like a great time would have been had by all! Would have loved to be there! Looks like you had a great time! 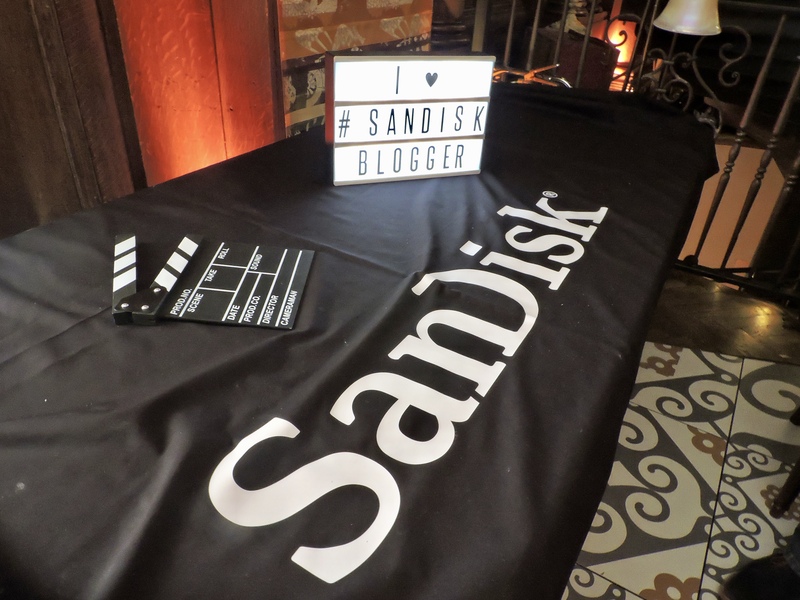 I can’t wait to join in more blogger events. And I looove Phantom of the Opera. It’s one of my favorite musicals but I haven’t seen it in a long time. You’re lucky to get to see it! I did thank you! I deffo need to go to more, now that I have been to one I want to go all the time haha! you will have so much fun. Hopefully you can see it soon. I loved it so much! I love Phantom of the Opera! This looks so much fun. Wish I was there-great pics! 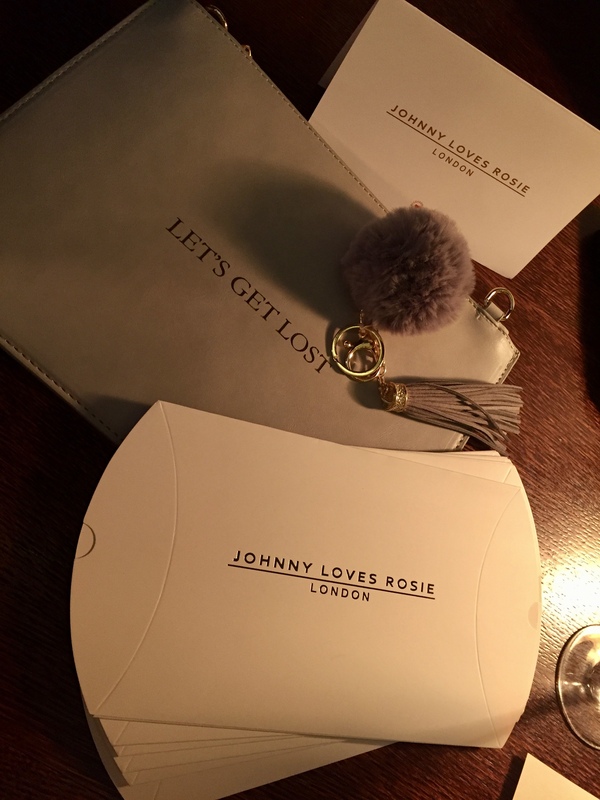 Love a good blogger event. Sounds like so much fun and those goodies bags! So lucky! I’ve only seen FTO on DVD in music once but I loved it, would love to see it in the theatre! 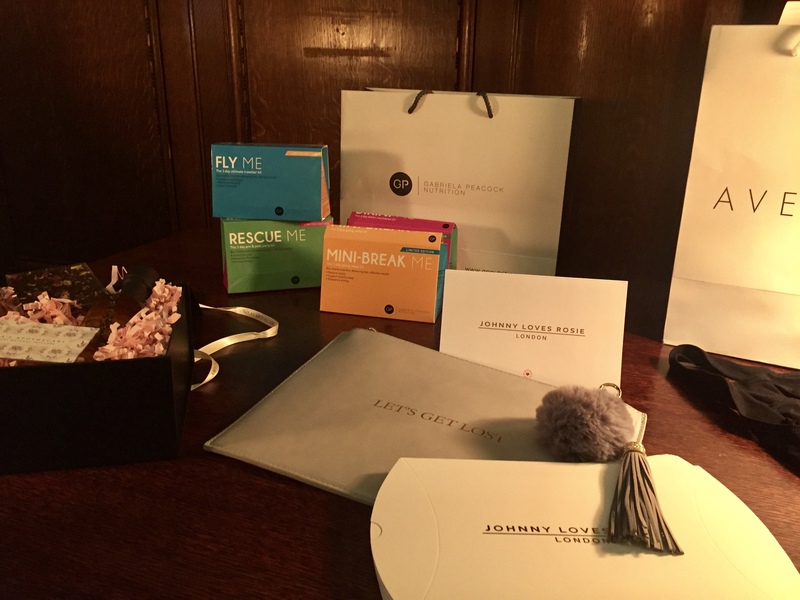 Such a good post, the blogger event looked fun – love a goodie bag! Plus this has made me want to go and see a show in London even more, can’t believe I haven’t seen one yet?! The goodie bag was good! how have you not seen one, oh my gosh you so need to go?! where abouts are you from it would be cool if we went and saw one together!! Love your outfit!! 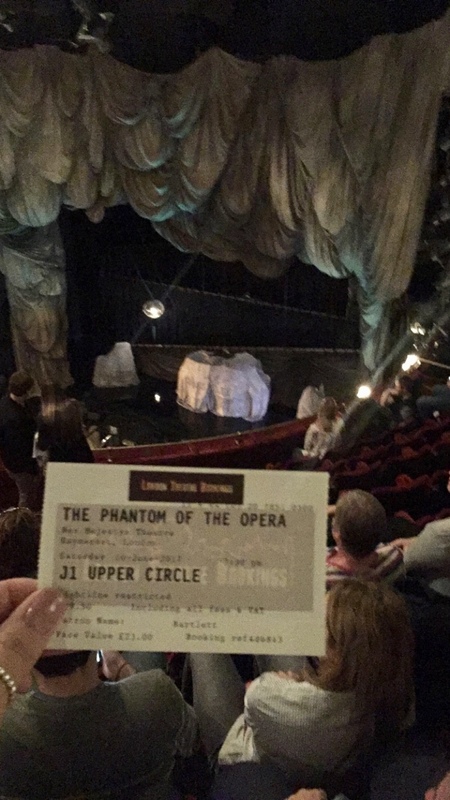 I went to see Phantom on New Years Eve and it was incredible! 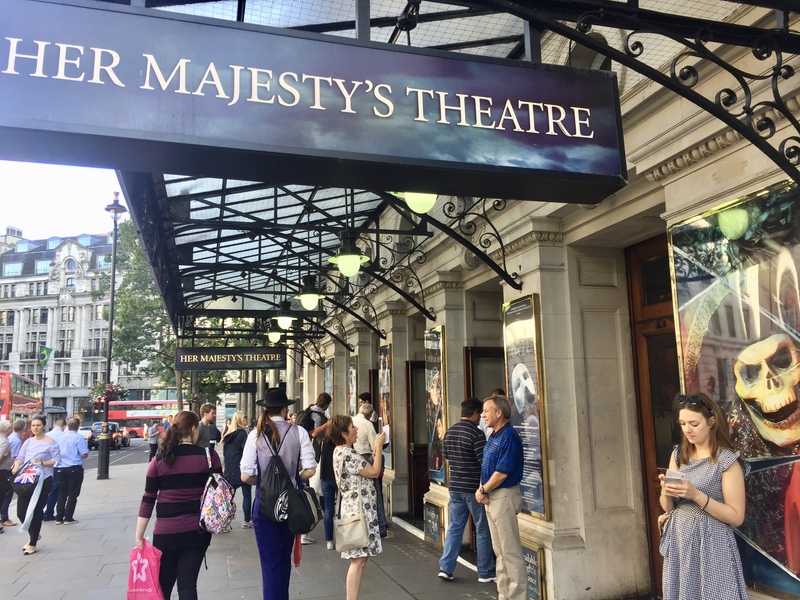 I’m a London girl so I have seen quite a few of the West End shows but Phantom really does show why it is as great as it is and how it has stayed so long! Thank you, Boohoo never fails! 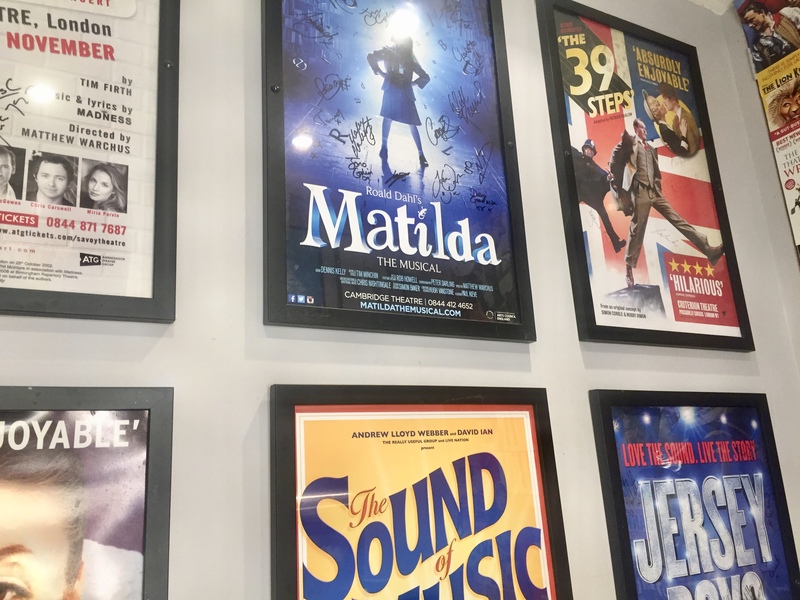 that is such a good time to go and see a musical, I would love to go and see one on that day 🙂 that makes me so happy that you have seen a lot because I have too lol! it has been on for so long, I remember someone telling me when we brought the tickets! 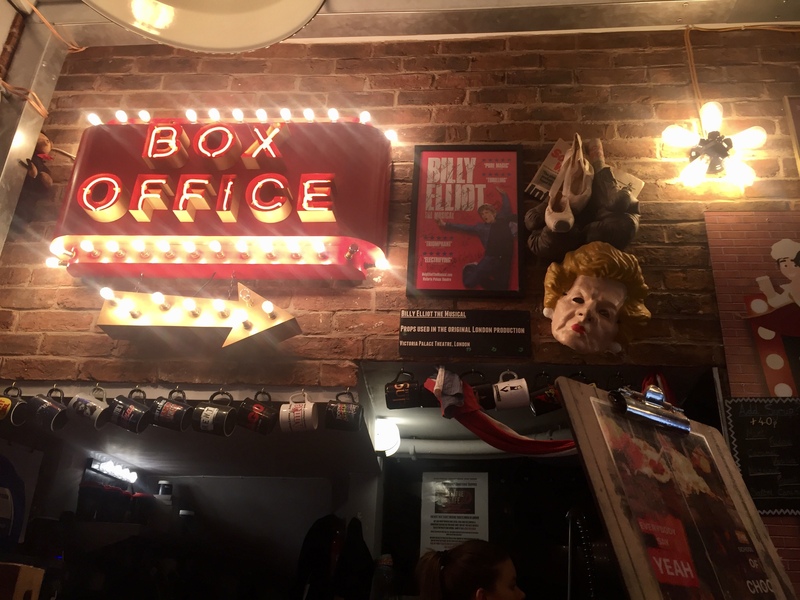 I love the theatre but haven’t seen that one yet, it is top of my list though! Wow this blogging event sounds awesome. I saw The phantom o the opera in New York. I loved it too. So epic and dramatic. I bet it was amazing in New York!! wow! that is a goodie bag and a half! love it! 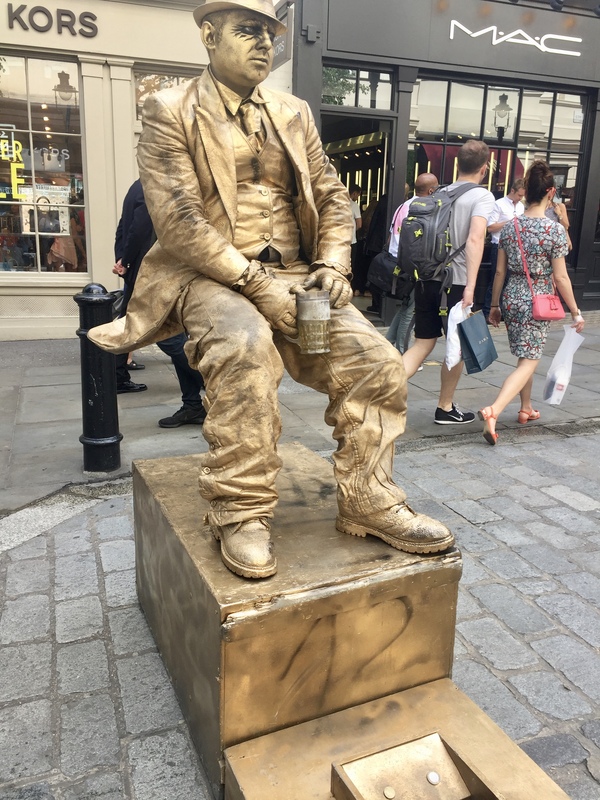 Glad you got to see some more of London. Phantom is one of my favs, I try and see it every few years when I’m in the capital. I wish there were more gender-neutral events for bloggers or male-friendly ones! Looks like you had a great time though. I’ve never seen Phantom either but may need to give it a watch. It sounds like you had so much fun, I love your outfit too! Wow! You had a busy weekend then lol. 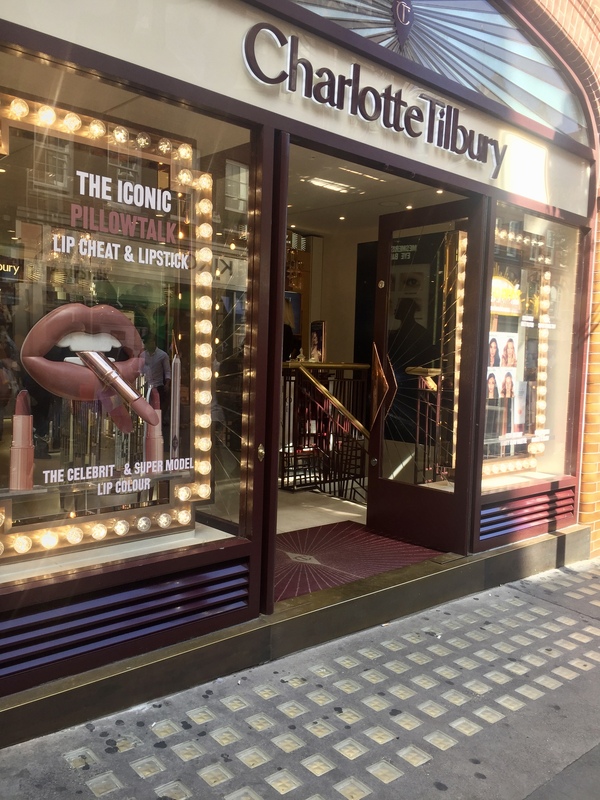 Gutted I couldn’t make it to the Scarlett London event I’ve always wanted to go. Will check out the next one. How was Phantom? I love musicals but haven’t been in ages. Looks like such a fun day! 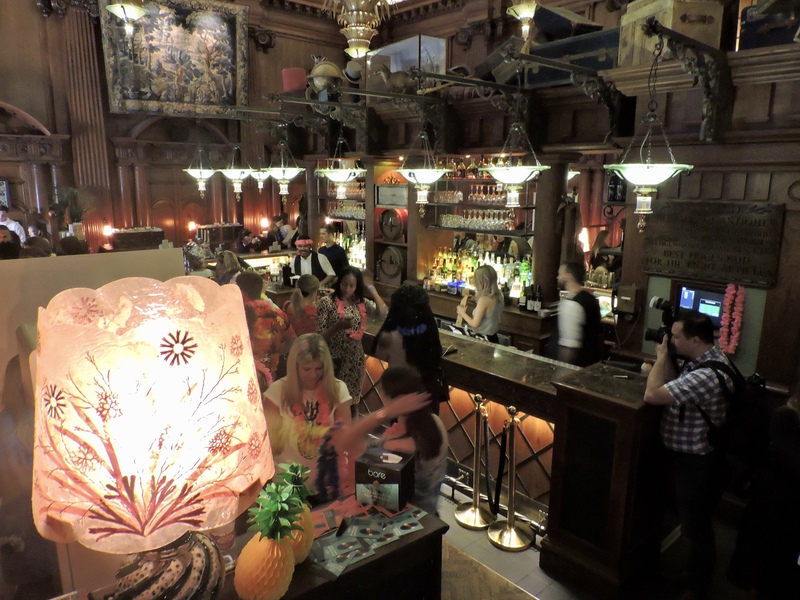 I really need to attend more blogger events this year! I have been surfing online more than three hours today, yet I never found any inttneseirg article like yours. It is pretty worth enough for me. In my opinion, if all website owners and bloggers made good content as you did, the web will be a lot more useful than ever before.